It's been 25 years since Intermix has introduced the art of mixing high and low brands. With no sign of slowing down, the retail darling continues to dominate the closets of fashionistas from Montauk to Manhattan. With a new flood of designers entering the fashion market each year, many buyers turn to personal shoppers to figure out who is up and coming and who is last year’s news. Intermix, however, solved this predicament by carefully curating offerings for those who like to peruse their racks in store or online. 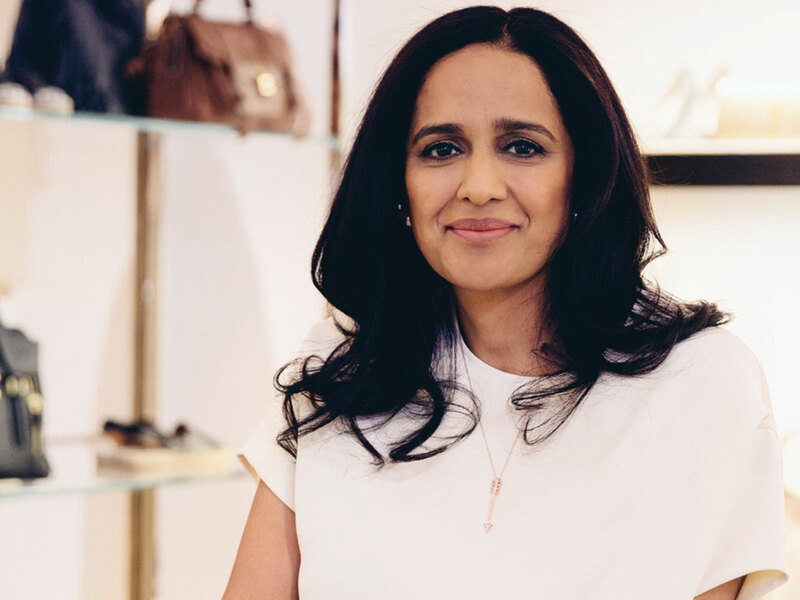 “We take the hard work out of shopping by editing the best trends and styles of the season and offering complimentary styling services in order to provide the most inspiring and personalized shopping experience,” says Jyothi Rao, Intermix’s president. This deduction has set the brand apart, appealing to today’s stylish women who might pair a Proenza Schouler intarsia jacket with Levi’s and Vans—because the rule that defines Intermix’s shopping experience is that there are no rules. Luxury pieces from the likes of Alexander Wang and Victoria Beckham cohabitate peacefully with up-and-comers like Ganni and Caroline Constas, not to mention emerging designers like PatBo, Faithfull the Brand and The East Order. 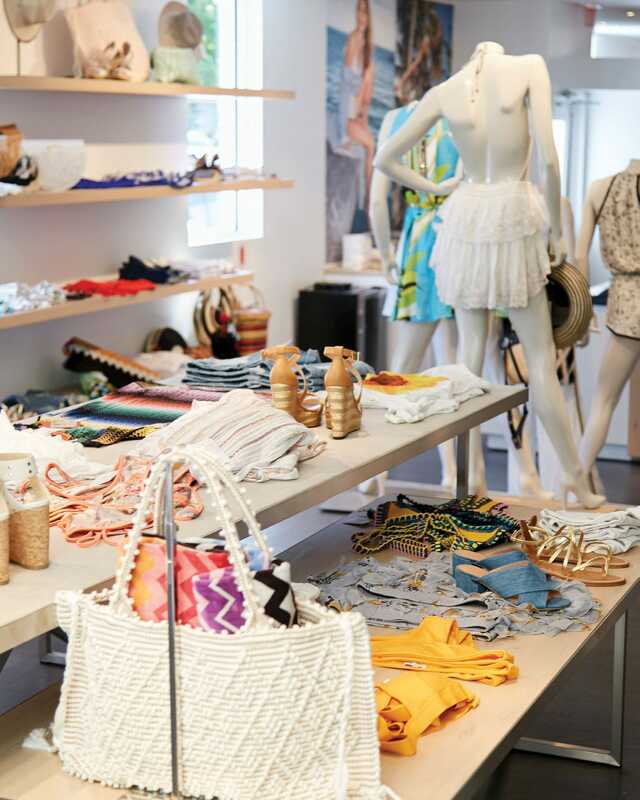 In addition to celebrating 25 years of fashion trailblazing, Intermix is also marking the 10-year anniversary of its East Hampton store. And with another, very differently stocked outpost in Southampton, Hamptonites’ sartorial needs, no matter how varied, are covered. Southampton’s assortment is broader and more polished, while East Hampton leans more toward a casual vibe. Despite this divergence, a shared capsule of best-sellers still exists. Chloé’s Faye bag for nights at Ruschmeyer’s, swimsuits from Solid & Striped for The Sloppy Tuna, flowy dresses by Zimmermann to hit the wine stand and cutoff denim from L’Agence, perfect for a transition from beach to bar, seem to sell well in both locations.